A NeoGAF user by the name of “Nealand Liquor,” an employee of a “very large retailer” (verified by a NeoGAF mod) posted that he/she had received a product release schedule that indicated an “unnamed Sony console” will launch October 21. Nealand Liquor explains that the “slim” versions of the Xbox 360 and PS3, as well as the Wii Mini, were listed as such, however the 3DS, Wii U and Vita were only listed as “Nintendo/Sony console,” respectively. This suggests that this “unnamed Sony console” is not a variation on an existing console of theirs. 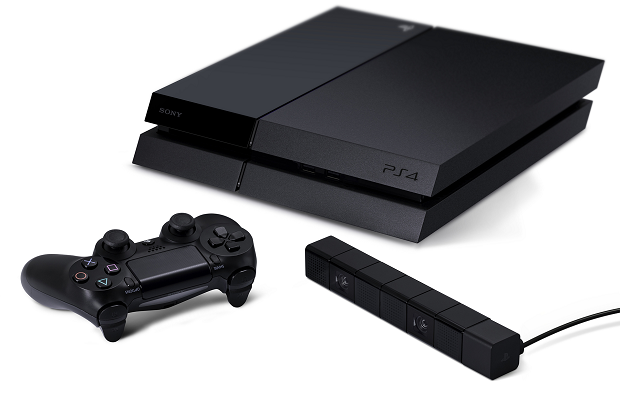 Launching the Playstation 4 on October 21 would place it weeks ahead of the Xbox One launch in November. What do you think of an October 21 release date for the Playstation 4? Let us know in the comments below or follow us on Twitter and like us on Facebook to share your thoughts.